I consider my makeup and hair routine relatively low maintenance. I don't like to spend a lot of time on either area and am a creature of habit. I've never been one to bother with foundation (I've been blessed with pretty good skin) but instead opt for a dusting of bronzing powder and blush! But recently, I've changed some things up a bit and have been pleased with the results! Let's start with the eyes... I have really long eyelashes, however, they grow straight down so an eyelash curler is a must! I heat mine up a bit with my hair dryer before curling my lashes to help keep the curl. With my old mascara (and others that I experimented with along the way but never had good results) the curl would fall out of the lashes and I'd have to curl again! Even then, the curl would fall by mid day. Although the picture is sort of blurry due to my camera phone, you can see what my lashes look like without any eye liner or mascara (on the right) and what they look like after being curled and coated with BTFL mascara! LOOOOOVE it! I'm frequently asked if my lashes are real! 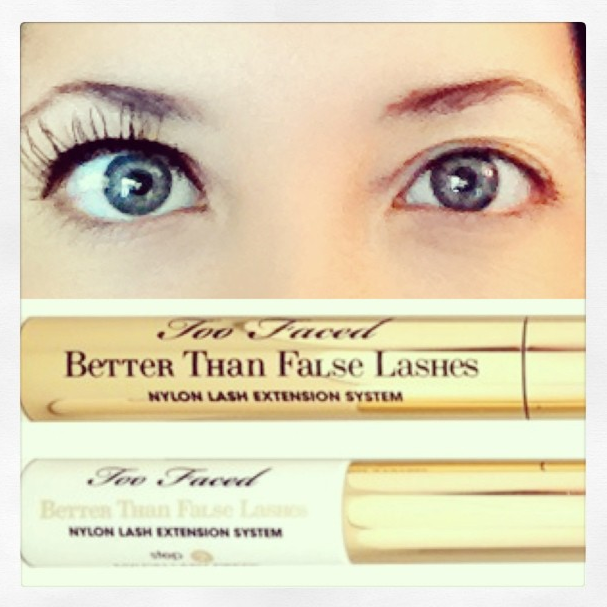 It is a two part system that has mascara in one tube and then little white fibers in the other. You put one coat of mascara, then a coat of the fibers, then another coat of mascara. The Pros: Holds the curl better than any mascara I've used and gives me incredibly long, thick lashes. 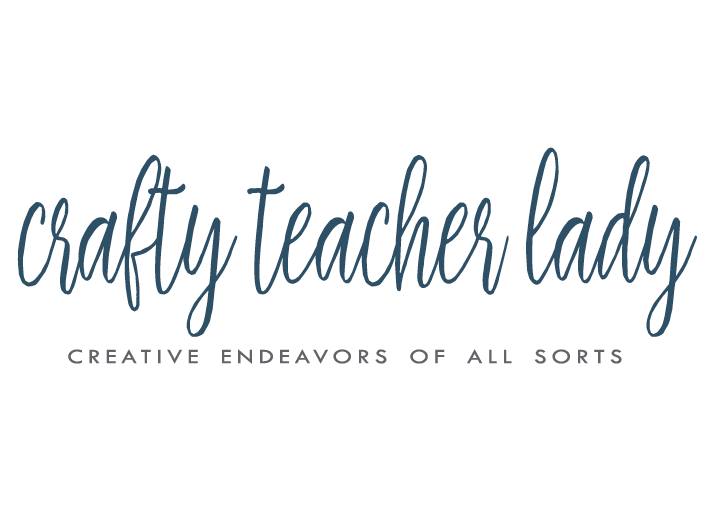 I don't have to mess with false lashes (too high maintenance for me)! I get compliments everywhere I go! Change #2 was trying Bare Minerals. Several of my friends use this product and have loved it! It's essentially foundation, bronzer, and blush all in a powdery mineral form. Goes on like a powder but covers like a foundation. I only use it very lightly so I can't attest to how it would work for someone with real 'problem areas' they are trying to cover, but so far I really like it because it doesn't feel like I'm wearing anything at all! I've got the routine down, too, so I'm happy to maintain my 'low maintenance' status! PS- I'm not cool enough to be paid for posts or endorsements...these are all my opinions! 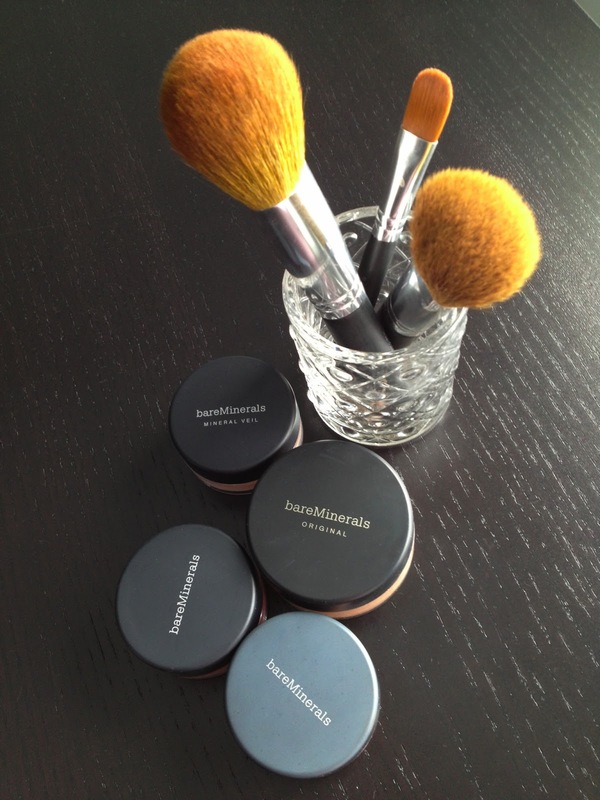 I'm a bare minerals type of woman myself. BTW, I stumbled upon your blog by accident. I'm totally impressed with how you've done the home buying, decorating thing and etc. all on your own. What a powerful woman you must be. Thank you for the encouragement! Thanks for the kind words, Autumn! I decided long ago that I was going to try and go after what I wanted in life, even if it meant doing it on my own (for now, at least)!